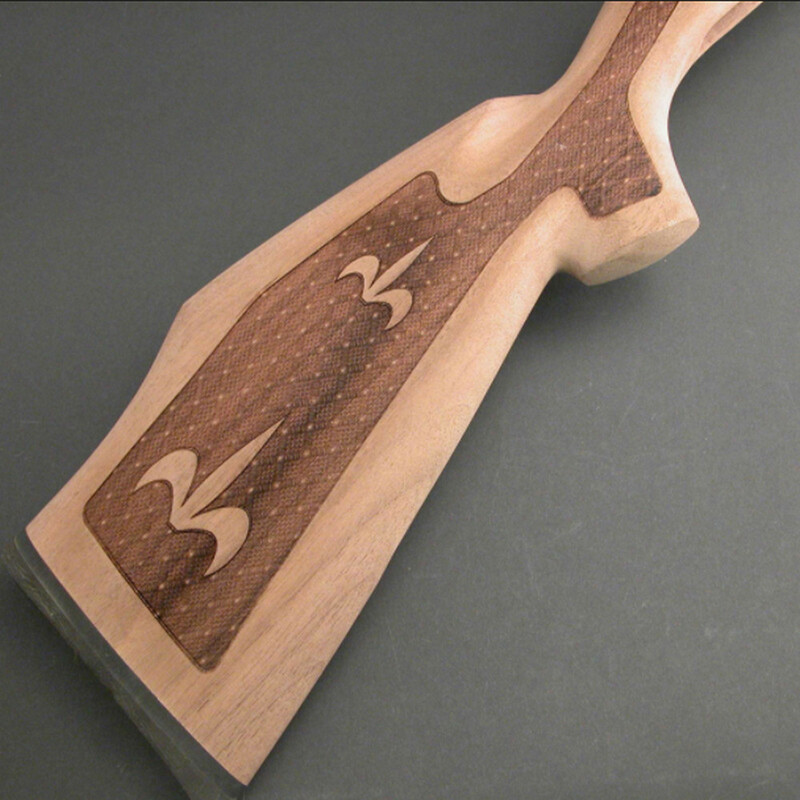 CO2 laser engraving and laser cutting systems have become much more affordable and far easier to use than ever before. 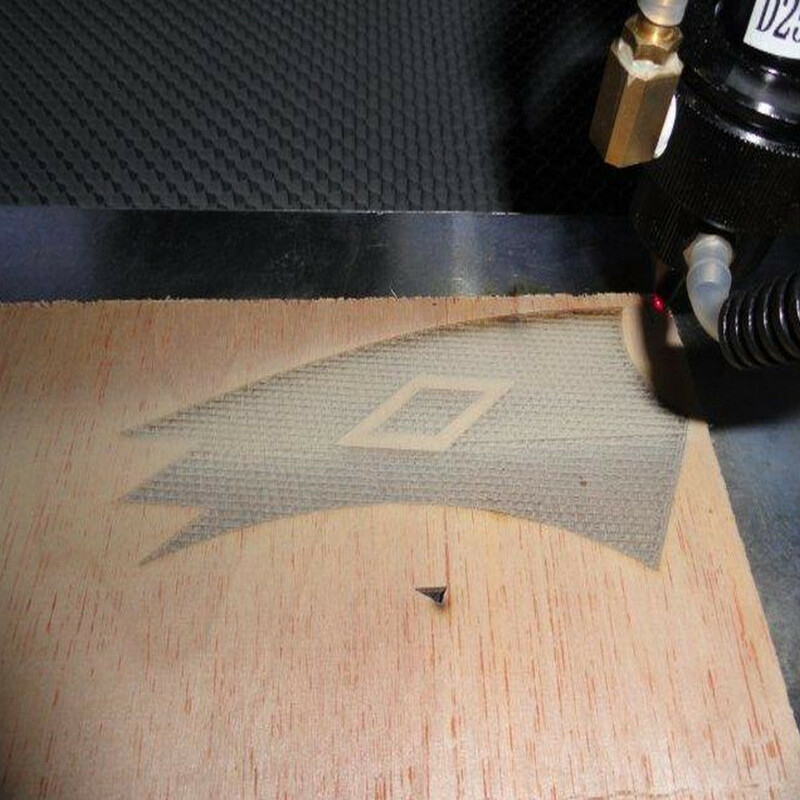 With so many manufacturers now using these laser systems as a standard method for personalizing their products, CO2 laser engravers are becoming almost required for building more intricate and branded solutions. 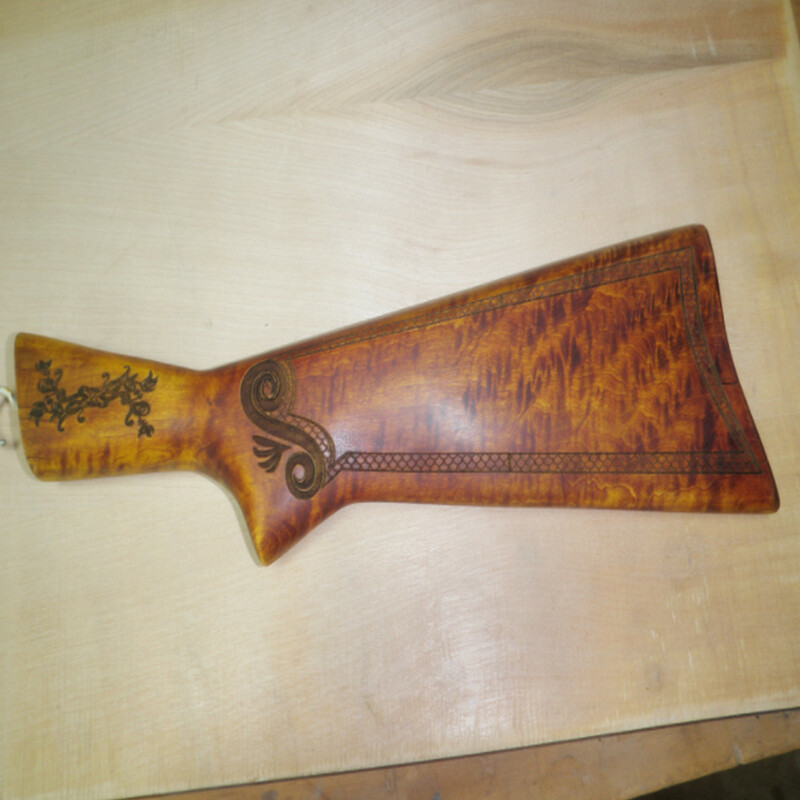 It is perfect for a wealth of materials: Other types of engraving devices can make the process of engraving wood, plastic, and other materials very difficult. 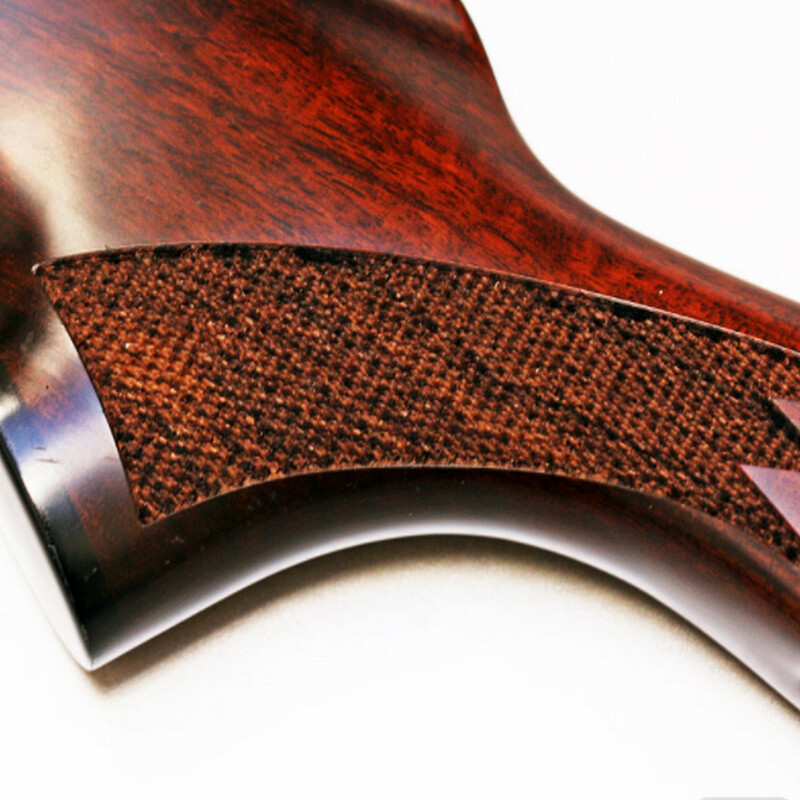 We CO2 laser engravers you can easily engrave metal and nonmetallic materials with precision and without having to risk the chance for cracks and defects. 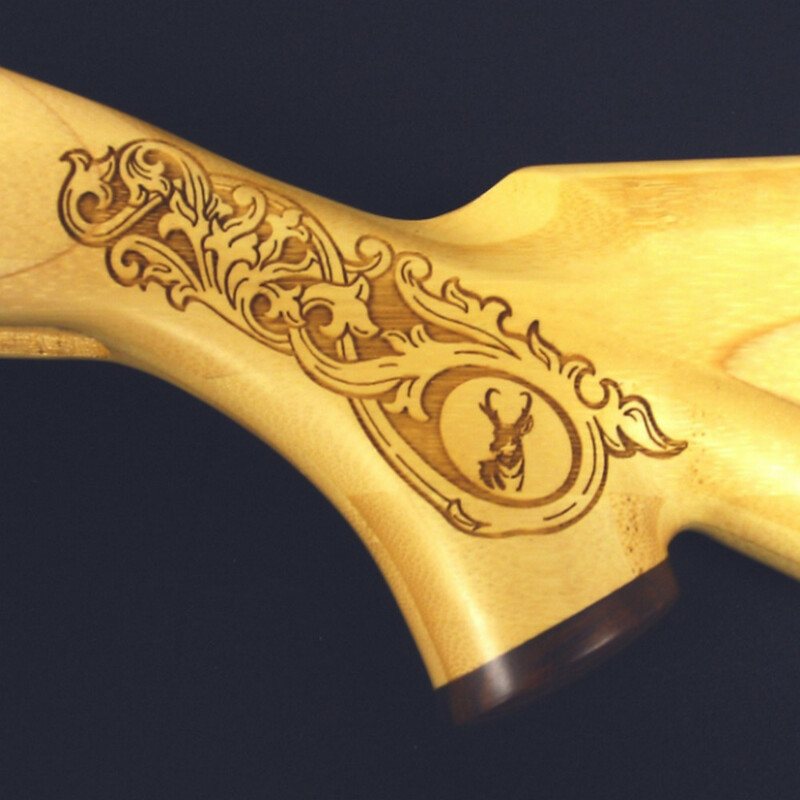 The most accurate form of engraving: instead of having to use a cutting tool or an actual hot implement to burn into the material, engraving occurs as a result of a laser beam focus in a very small area. The beam can be widened and the laser is computer controlled to ensure an extensive degree of accuracy. 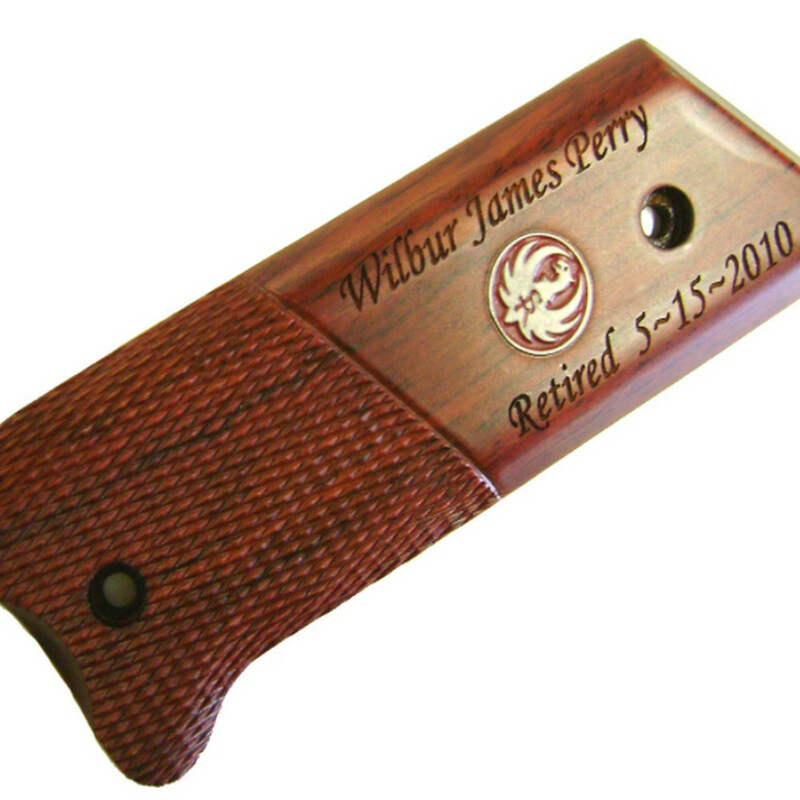 This can lead to more ornate engraving options and some of the best quality of images that you can end up with. 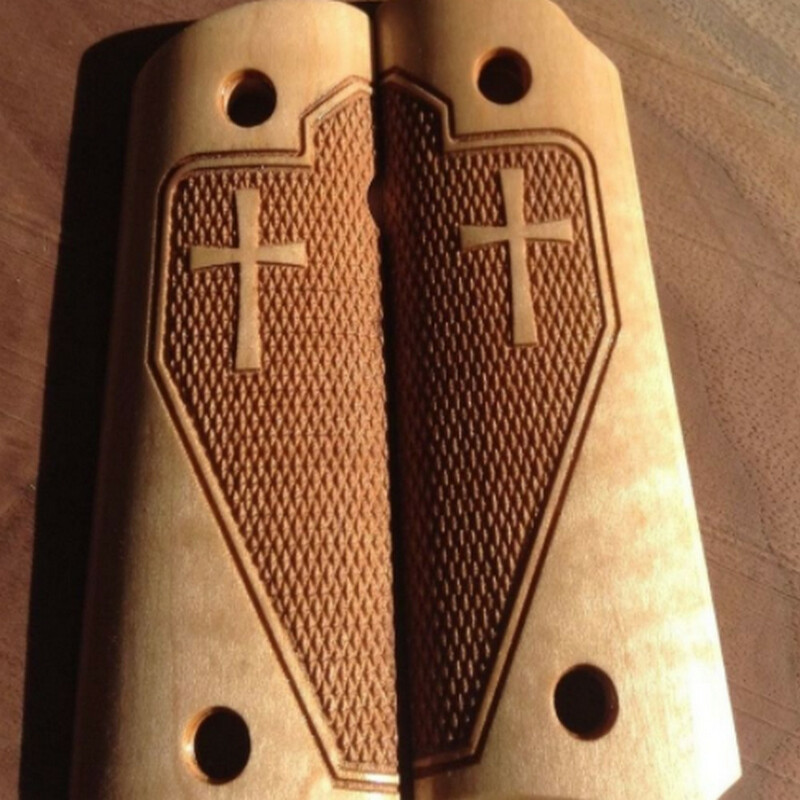 Low cost: because CO2 laser engraving machines can speed up the process of engraving this is one of the elements of cost savings that can be applied to the process. 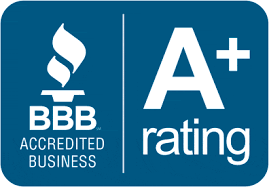 Other areas of cost are also saved because there's no need for a cutting bit, water jet, or extensive material costs in order to run the machine. There's no need to build a mold or guide to make sure the machine can stay true to the design. 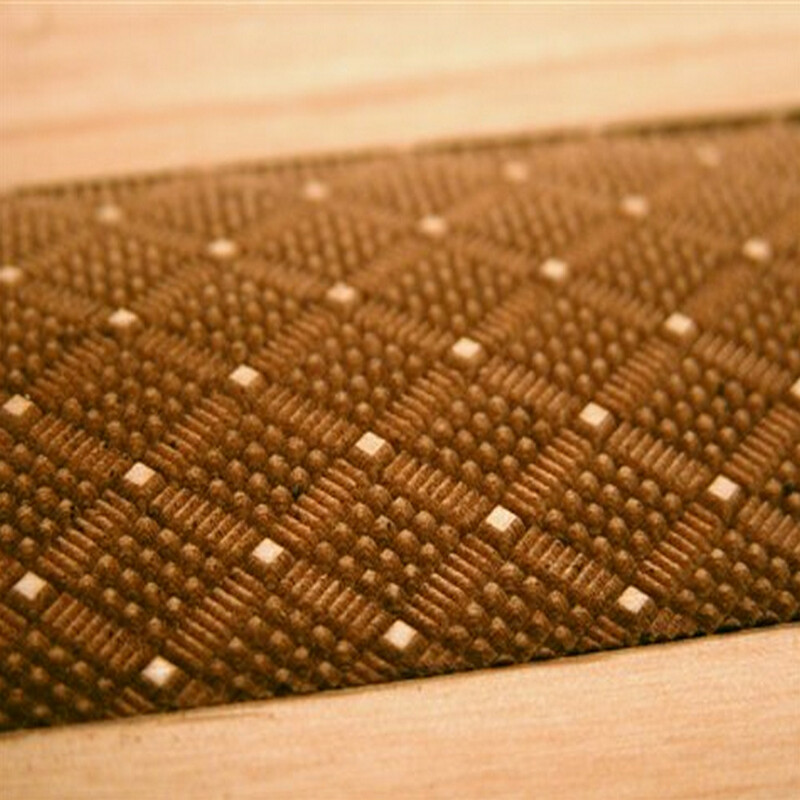 Ultimately you end up with a product that can process materials faster and engrave with a better level of precision for an improved product quality over time. One of the safest machines to use: CO2 laser cutting doesn't ever directly contact the materials on this can cut down on the chances that there could be injuries during manufacturing. 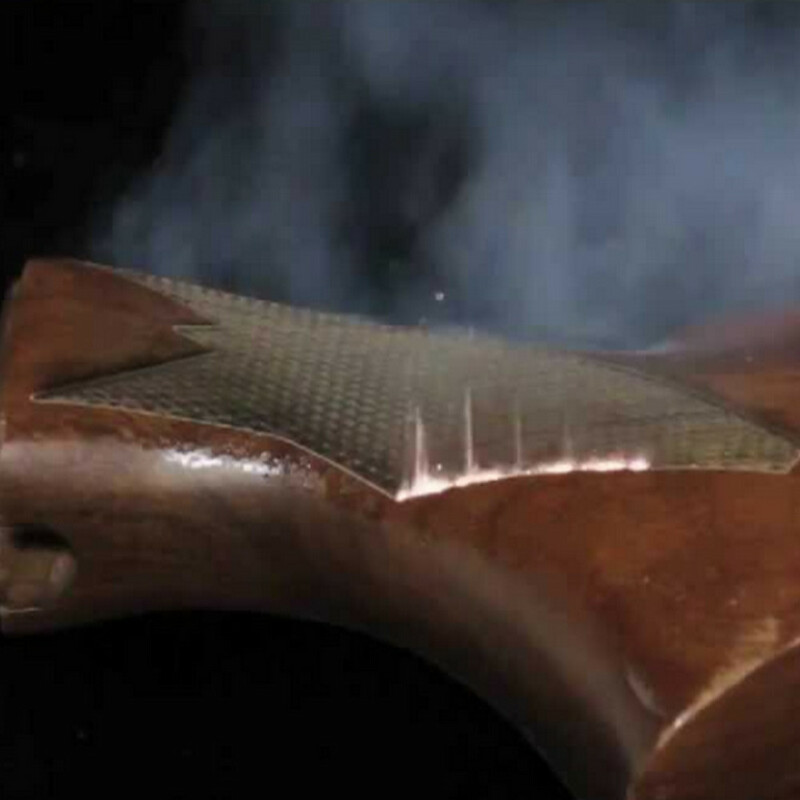 As there is no need for mechanical stress or compression on the gunstock, every element of the manufacturing process can be very safe especially with guards up to protect the vision of the operator and the chances that they could contact the laser. 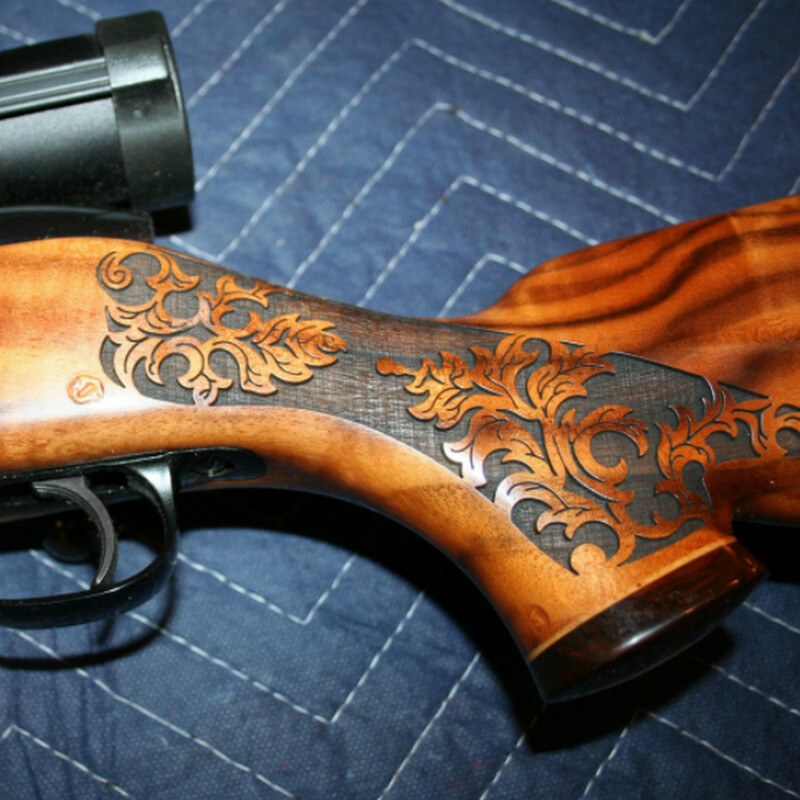 This is currently one of the safest methods for engraving available today. 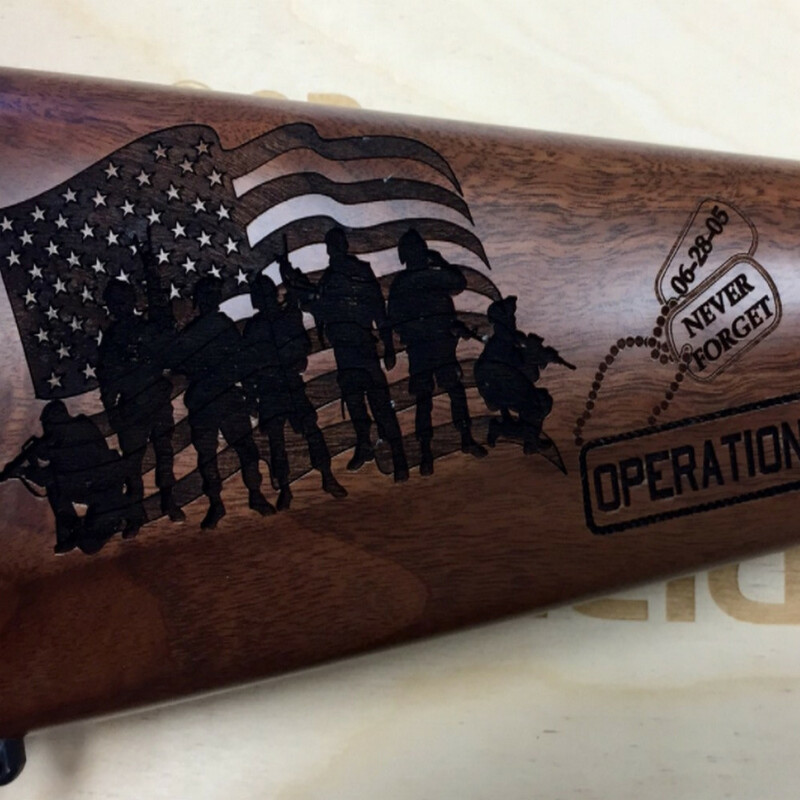 CO2 laser engravers can do far more than just engrave gun stocks as well. With the wealth of materials that a CO2 laser can engrave, it could be possible to handle engraving everything from phone cases to ornate jewelry and more. 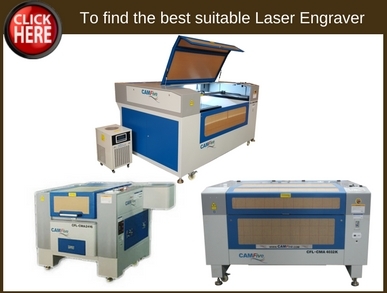 These types of laser engravers are quickly becoming the best new standard for engraving machines and precision work within the industry. 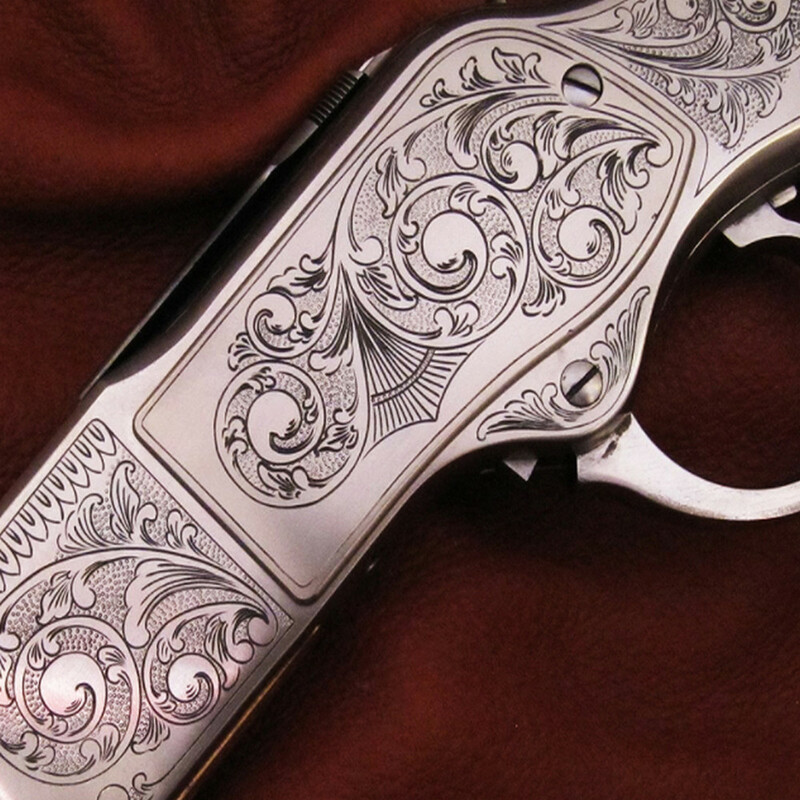 If you are a manufacturer that specializes in engraving or custom gun stocks, you should strongly consider picking up one of these machines.